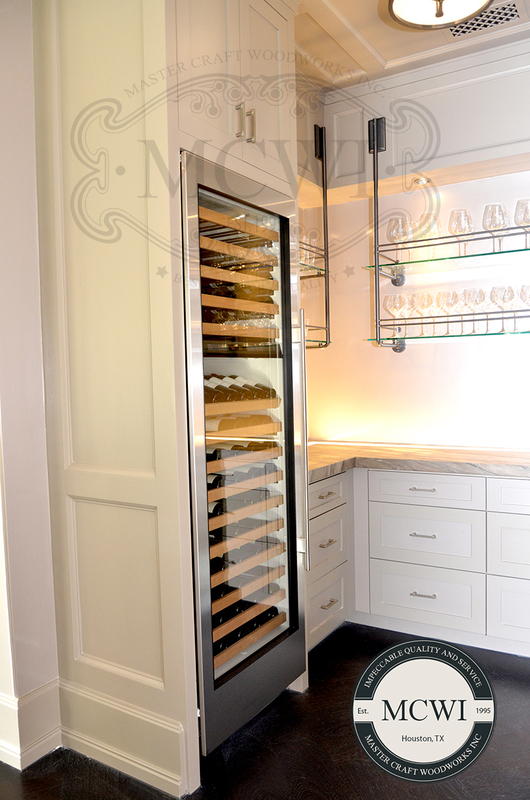 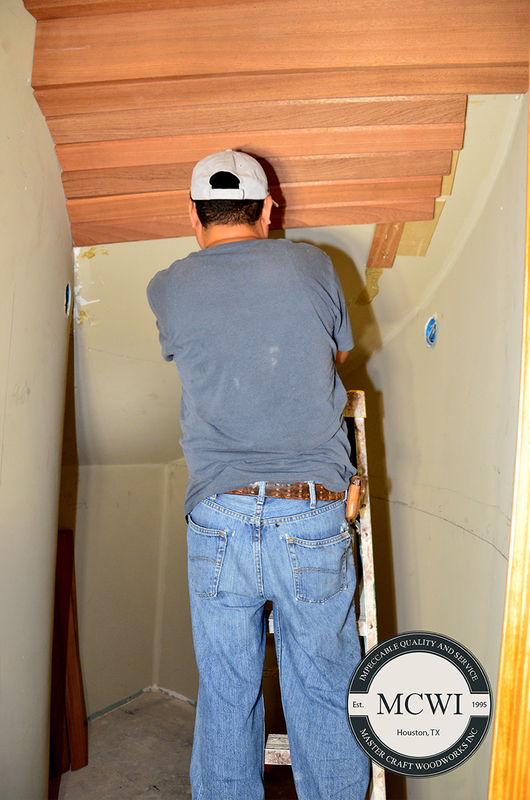 Our custom wine cellars are in a class by themselves. 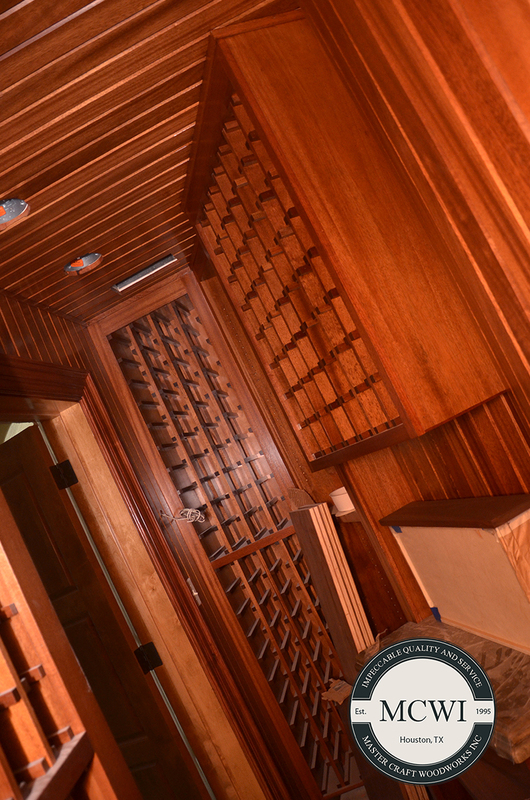 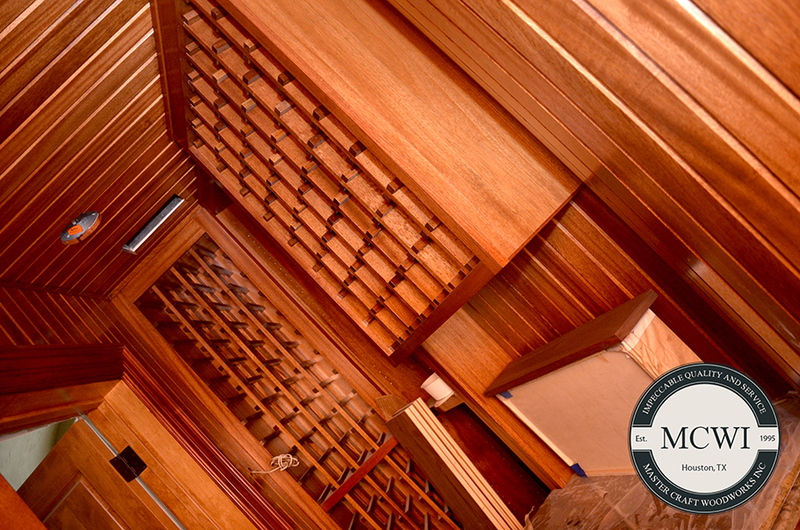 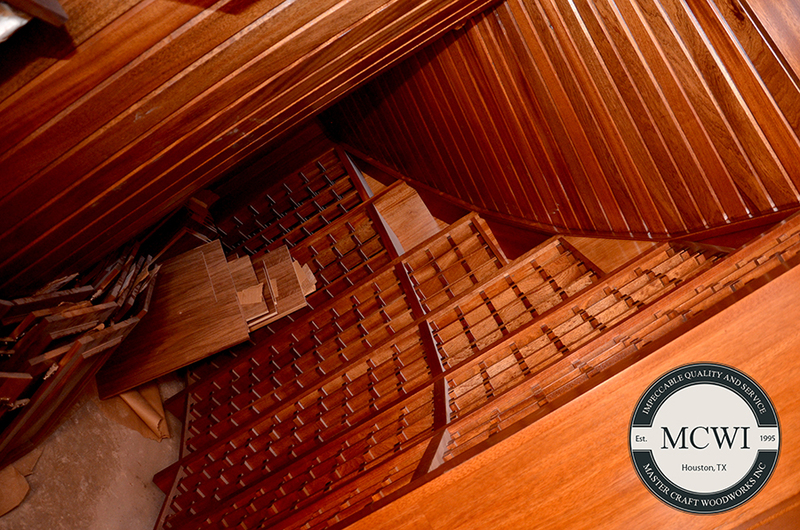 Each of our custom wine cellars are crafted from the finest materials available and are specifically tailored to your private inventory of wine. 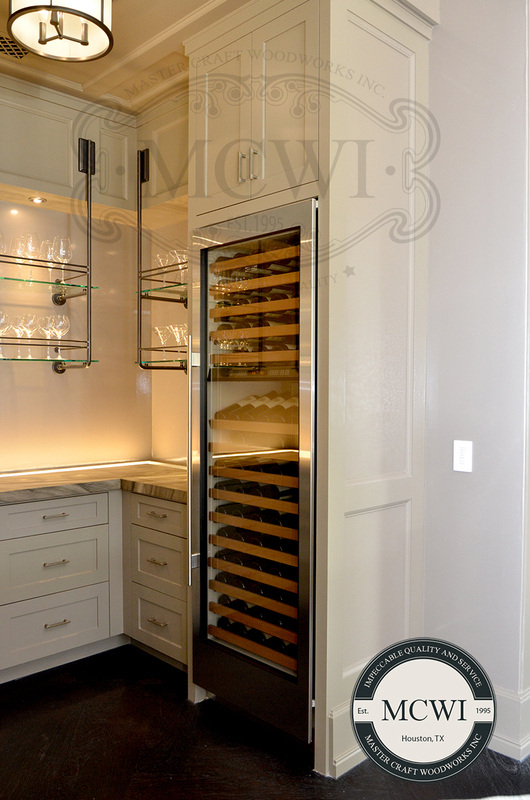 Our fully engineered custom wine rack systems allow considerable design options and multi-level solutions while fulfilling all the necessary requirements for long-term wine storage.